O Lisboa Triathlon é um evento aberto a todo tipo de aventureiros e amantes do desporto. É acima de tudo uma prova de superação pessoal, o compromisso assumido. É uma prova, uma competição, mas, acima de tudo, um desafio pessoal ou em equipa. 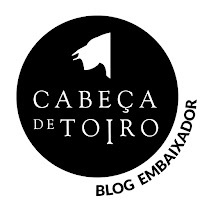 Onde vai viver momentos memoráveis, difíceis, mas principalmente cheios de emoção. O objectivo do Lisboa Triathlon é encontrar uma prova e desafio à medida de cada um, seja ele numa das categorias individuais ou por equipas, no desafio Corporate. Uma prova mais longa, ou menos longa, e também um desafio para as mais de 500 crianças. O dia 14 de maio de 2006 marcou o nascimento de um grande evento de Triatlo no Parque das Nações em Lisboa, o Lisboa Triathlon. A primeira edição contou com a participação dos melhores atletas nacionais e alguns dos melhores atletas do mundo. Nos anos que se seguiram não foi diferente, a prova de Lisboa tornou-se numa das mecas do triatlo na Europa e o destino favorito de muitos dos melhores atletas do mundo, tais como, Paul Amey, Luc Van Lierde, Timo Bracht, Marino Vanhoenacker, entre muitos outros. Lisboa têm ainda contado com a presença regular de vários ex-atletas de grande projeção mundial como Luis Enrique (jogador de futebol seleção espanhola) e Johan Museeuw, o "Leão da Flandres" e um dos ciclistas mais famosos de todos os tempos. Hoje o Lisboa Triathlon é mais do que uma simples prova de Triatlo, é um evento para toda a família que proporciona provas e animação para todos, incluindo a maior Expo/Village de triatlo em Portugal. A prova conta atualmente com a participação de cerca de 1.500 atletas adultos de 40 Países e 500 crianças. A prova regressa a Lisboa este próximo sábado, 7 de maio de 2016. Entre as novidades de 2016, está o Race Lounge, uma zona privilegiada para assistir à prova com catering incluído. Ontem 5 de maio, a equipa RED, teve o privilégio de participar na Festa de Lançamento/Pasta Party do evento que teve lugar no restaurante Búfalo Grill junto à meta, por volta das 20h00. Marcaram presença na mesa principal, alguns dos atletas que irão participar na distância principal (1900 metros de natação, 90km de ciclismo e 21km de corrida). Nomes como Hector Guerra (Campeão da edição de 2015), Katarina Larson (Sporting CP) e João Francisco Ferreira (SL Benfica) este último na distância mais curta. Mas a grande novidade, apresentada em primeira mão na Festa de Lançamento foi o Lisboa Triathlon, cujo 60% dos atletas inscritos atualmente na prova são internacionais, passar, já a partir do próximo ano, a integrar o CHALLENGEFAMILY World Triathlon Series com o nome de CHALLENGELISBOA, reforçando o seu posicionamento e notoriedade neste desporto e aumentando certamente o número de super-atletas de todo o mundo presentes no evento. 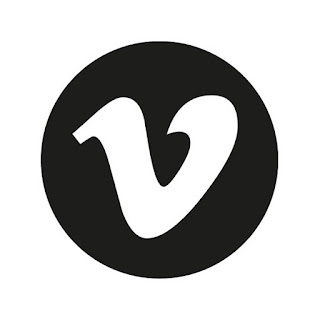 Deixamos o vídeo promocional deste ano, vale a pena ver! 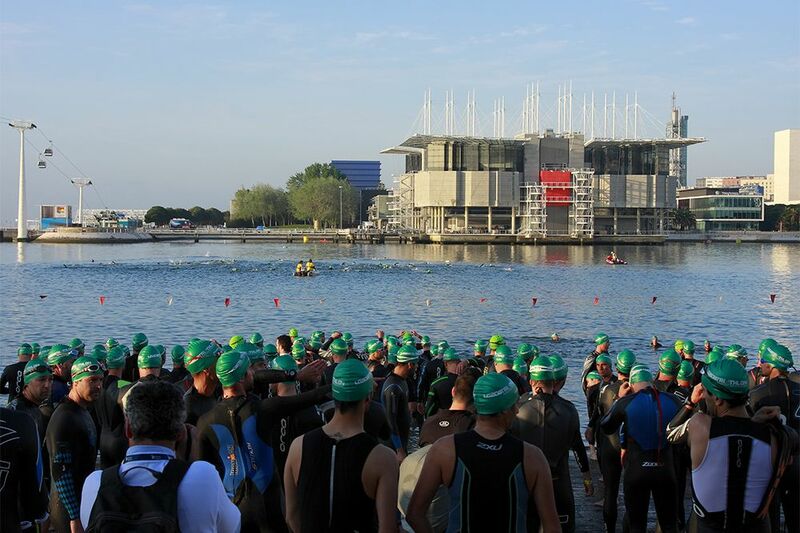 The Lisboa Triathlon is an event open to all kinds of sports and adventure lovers. It is above all a test of personal resilience, the commitment. It's a race, a competition, but above all a personal or team challenge. Where you can live memorable, difficult moments, but mostly full of emotion. The aim of the Lisboa Triathlon is to find a test and challenge that will fit each and every one, whether in individual or team categories in the Corporate Challenge. A longer race, or a shorter one, and also a challenge for the more than 500 children. The May 14, 2006 marked the birth of a great triathlon event at Parque das Nações in Lisbon, the Lisbon Triathlon. The first edition had the participation of the best national and some of the best world athletes. The years that followed was no different, Lisbon became one of the meccas of triathlon in Europe and the favorite destination for many of the best athletes in the world, such as Paul Amey, Luc Van Lierde, Timo Bracht, Marino Vanhoenacker , among many others. Lisbon have also counted with the regular presence of several former athletes of great worldwide recognition as Luis Enrique (player of the Spanish national team soccer) and Johan Museeuw, the "Lion of Flanders" and one of the most famous cyclists of all time. 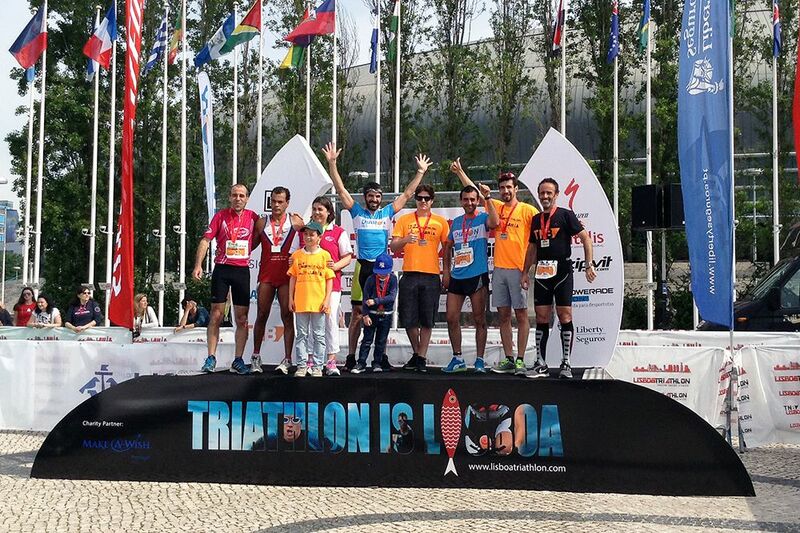 Today the Lisboa Triathlon is more than a simple Triathlon race is an event for the whole family that provides competition and entertainment for everyone, including the largest Expo / Village triathlon in Portugal. The race currently has the participation of about 1,500 adults athletes from 40 countries and 500 children. The race returns to Lisbon this coming Saturday, May 7, 2016. Among the 2016 novelties, is the Race Lounge, a privileged area to attend the event with catering included. Yesterday May 5, the RED team had the privilege to participate in the Launch Party / Pasta Party of the event that took place in the restaurant Buffalo Grill next to the finish line. Were present at the head table, some of the athletes who will participate in the main distance (1900 meters swimming, 90km of cycling and 21km running). Names like Hector Guerra (2015 edition Champion), Katarina Larson (Sporting CP) and João Francisco Ferreira (SL Benfica) this one in the shortest distance. But the big news, in first hand at the Launch Party was the Lisbon Triathlon, whose 60% of currently enrolled athletes in the competition are international, starting next year, to join the CHALLENGEFAMILY World Triathlon Series with the name of CHALLENGELISBOA, reinforcing its position and reputation in the sport and certainly increasing the number of super-athletes from around the world attending the event. 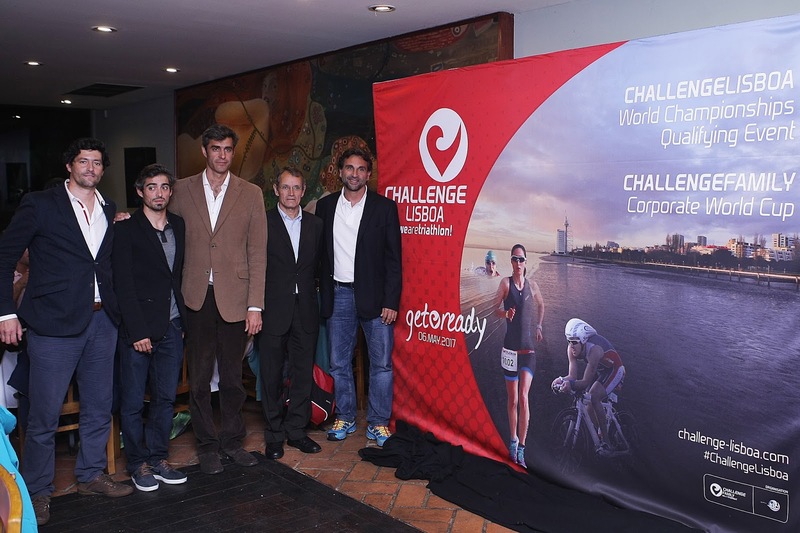 For Paulo Passos Leite, the Lisbon Triathlon organizer and currently Chief Operations Officer of sports by tlc, it states that "over 10 editions have built solidly a great event for the city of Lisbon. The recognition that the hospitality and great vocation for this type of events in Portugal allows us today to take a big step towards getting together to CHALLENGEFAMILY and bring all the triathlon lovers, whether professional, amateur or business event, a complete and fantastic way to enjoy this Sunny Lisbon. " Lourenço Menezes Cardoso, director of sports by tic said, "this is an event with a strong international component and learned how to host local and foreign athletes, from professionals to amateurs, families and children. An event that has fostered the Triathlon sport and therefore the slogan Challenge Family makes so much sense: "we are Triathlon". Besides all this, the sports by tlc, closely linked to corporate events, proposes the great novelty of CHALLENGEFAMILY Corporate World Cup that will be played in our city already in 2017. " 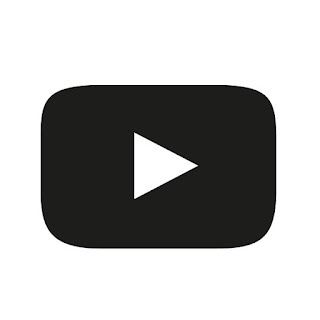 We leave you with the promotional video of this year event, is something worth seeing!